104.22 Acres of Land . 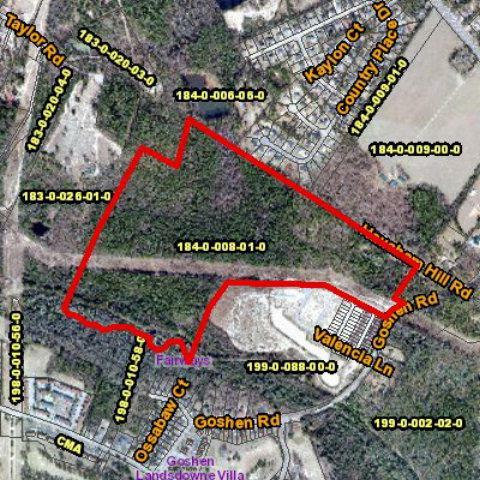 Beautiful area and Would be perfect for Home Development Sub-Division , priced at only $2446.75 Per Acre . Land Borders mostly cleared acreage on one side , and Spirit Creek And Villages At Goshen on the other side with some frontage on Goshen Rd. Large tracts of timber can be sold for clearing .